Athletes. They’re just like us. Well, not exactly. The hours of training and years of dedication make it possible for them to compete at the highest levels. And soon, our attention will be focused on the world’s top athletes because the 2018 Winter Olympics are just days away. In addition to the theatrics of the opening ceremonies and looking forward to the amount of female athletes competing, there’s also one other thing we’ve been thinking about. How cold will it be at the Olympics? The South Korean city of PyeongChang is expecting wind chill temps to dip dangerously low for the opening ceremonies. But that’s where Ralph Lauren comes to save the day. 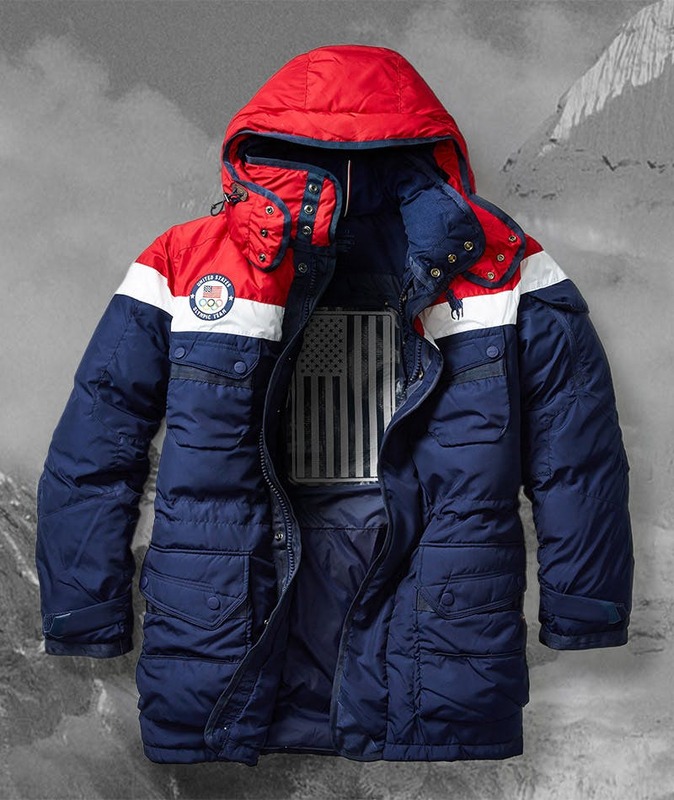 The Olympic Team’s uniforms will feature heated jackets during the ceremony. Can you say fashion meets function?! 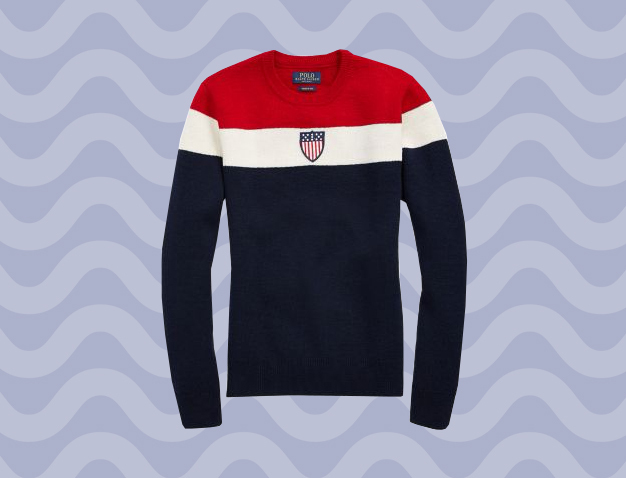 While you might not be an Olympian, you can totally dress like one with the Ralph Lauren pieces available online. 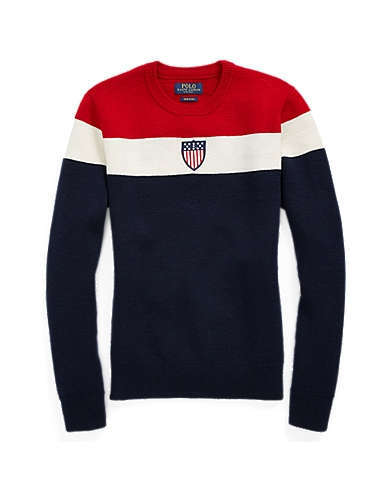 Perfect if want to root for Team USA (or if you’re always cold and need to warm up). With fashionable patriotic colors and functional components (hello, interior heating system that keeps you warm for 5-11 hours), it’s no surprise this jacket sold out immediately. 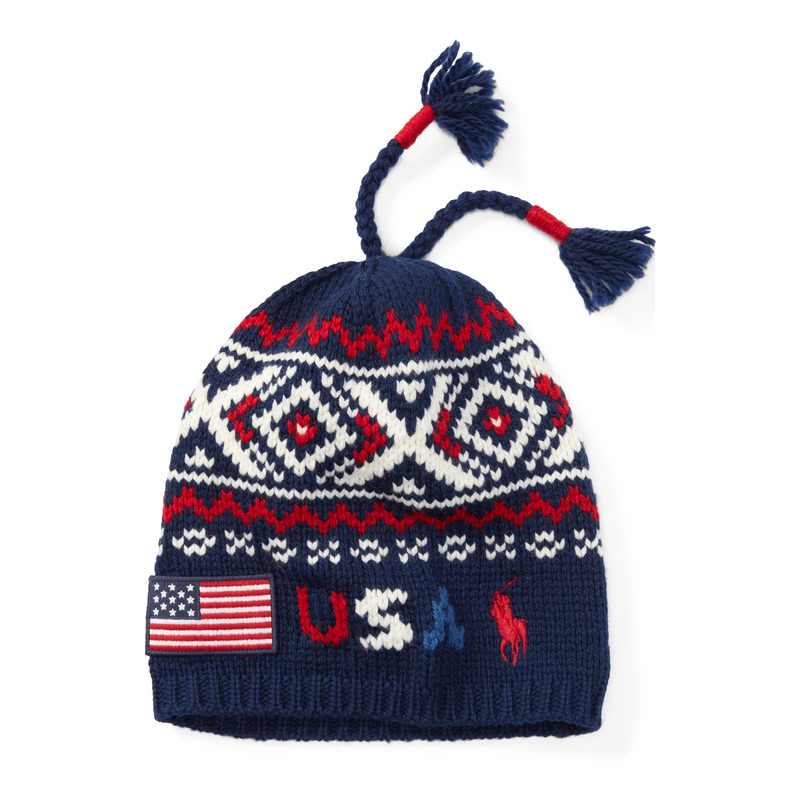 Keep your head warm with this closing ceremony hat for $195. Don’t forget your mittens, silly kitten! 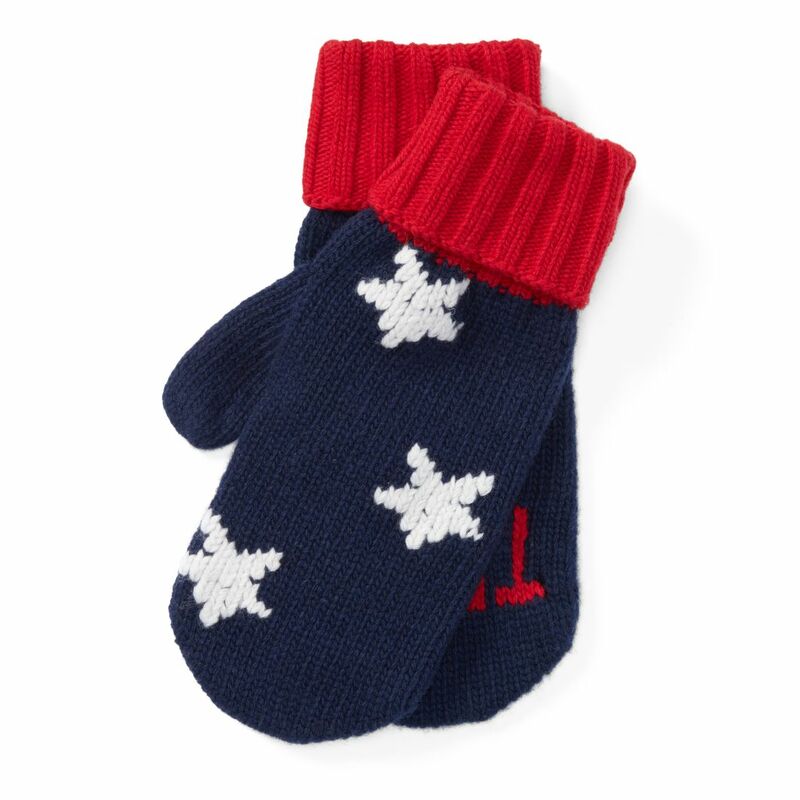 These are 100% merino wool and $195. So seriously, don’t forget them. 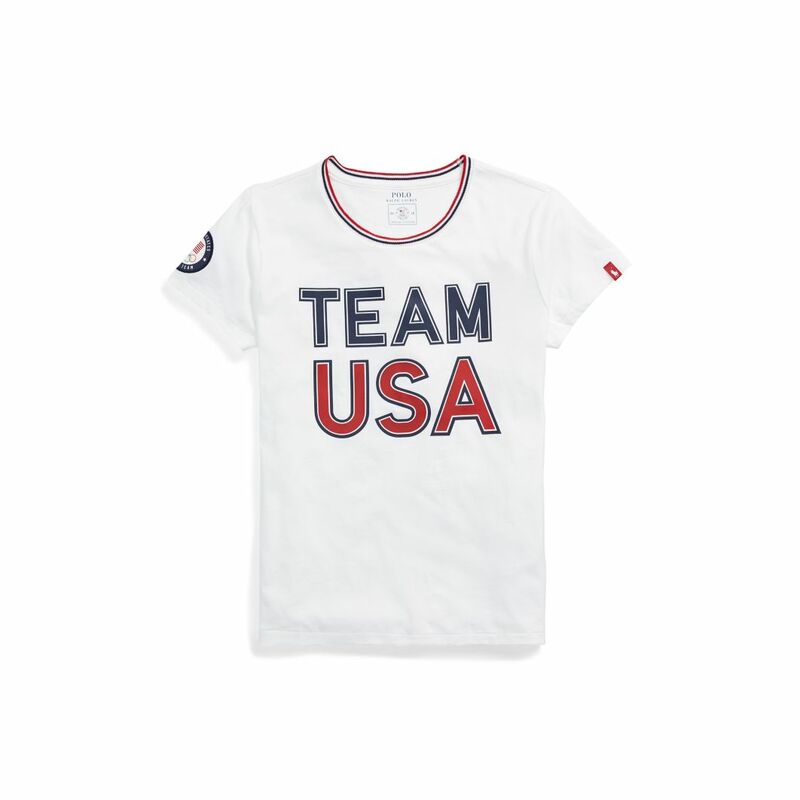 A $98.50 short-sleeved T-shirt perfect for layering or while in the gym. 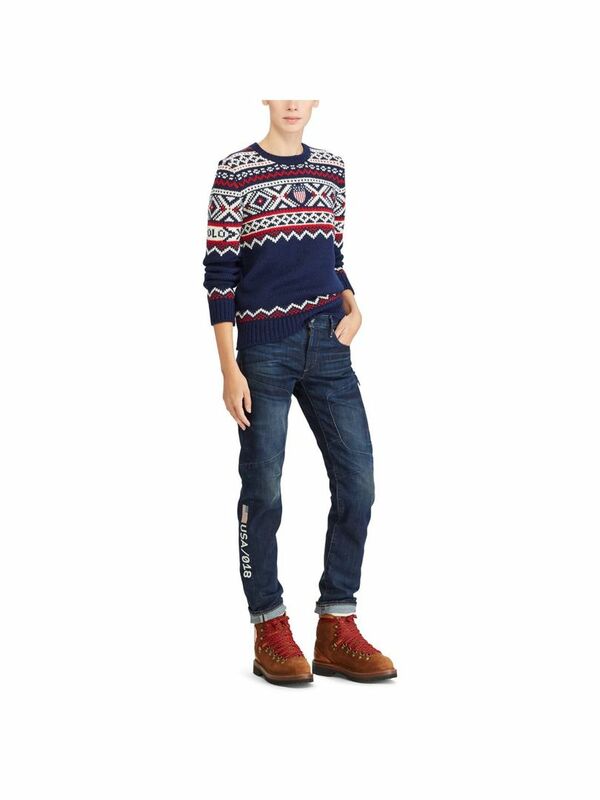 Or a cozy wool sweater ($495) for frigid temps. There are even skinny jeans with USA/018 and a flag on the leg. They’re $295. What a stylish way to root for your team.